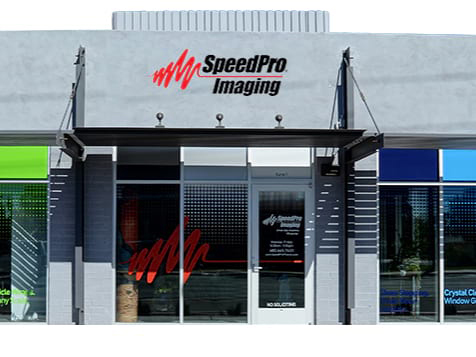 How do I buy a SpeedPro Imaging Franchise? Be the CEO of your future. 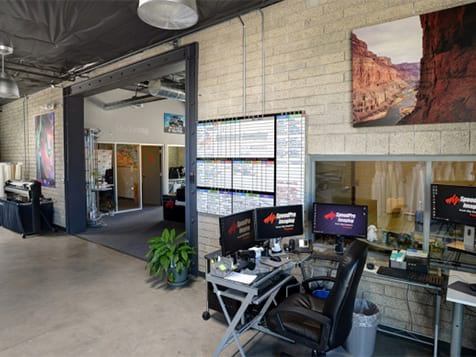 SpeedPro Imaging, a graphics franchise, is expanding fast and wants you to grow with them! 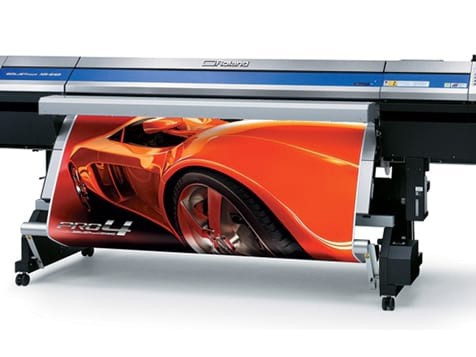 The large format printing industry is booming, and SpeedPro Imaging is leading the charge. 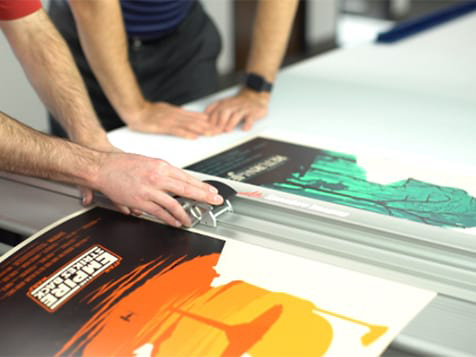 As an on-demand, custom manufacturing operation, SpeedPro targets three different client segments: corporate marketing departments, advertising and event agencies and small format printers. Create a bigger, brighter future for you and your family as a SpeedPro Imaging franchisee today. Open SpeedPro Imaging in any of these available states: AL, AK, AZ, AR, CA, CO, CT, DE, FL, GA, HI, ID, IL, IN, IA, KS, KY, LA, ME, MD, MA, MI, MN, MS, MO, MT, NE, NV, NH, NJ, NM, NC, ND, OH, OK, OR, PA, RI, SC, SD, TN, TX, UT, VT, VA, WV, WI, WY, DC. 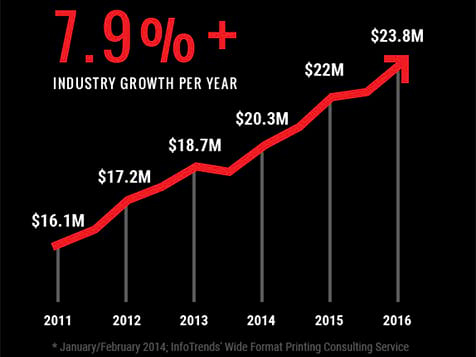 Choose an Award-Winning Printing Franchise and Join the Growing $24 Billion Industry. SpeedPro Imaging has continually strived to dominate the large format printing industry by offering an award-winning franchise model. They’ve created a stable, scalable and sustainable business model that generates a high volume of repeat clients, making a positive impact in local and national business markets. SpeedPro has been recognized by the franchise industry again and again as a great business to own in a growing market. Franchising with SpeedPro is more than just partnering with a nationally-known brand—it’s about joining a family of business owners who support each other and provide each other with the resources to succeed. 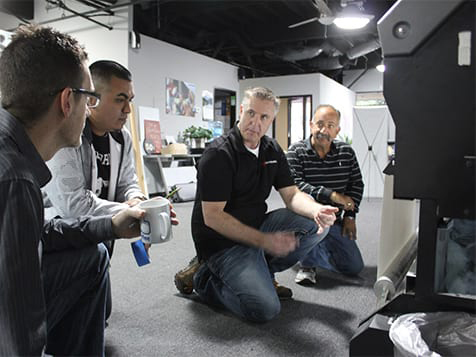 SpeedPro’s dedication to mutual support begins with partnering each new owner with a buddy Studio during the Ramp Up Program, but that’s only the start. At SpeedPro Imaging, they have an average Field Consultant ratio of 1 Field Consultant to every 5 franchise business owners. This means you get plenty of one-on-one personal attention while you're learning the ropes and extensive time planning the future. *Please refer to Item 19 of the SpeedPro Franchise Disclosure Document. Learn more about franchising with SpeedPro. Inquire today. SpeedPro Imaging is not currently active in our directory, but here are some other recommended selections for you to explore.